We all know the hassle that comes with a cleaning appliance breaking down and having to order an expensive part to fix it. With 3D printing, we can now just design it at home and print it, and that is what we want you to do. Rather than throwing away the appliance, why not fix it yourself? 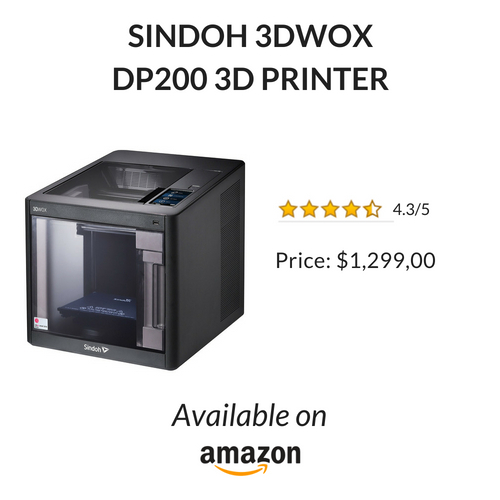 Design a suitable cleaning appliance spare part before July 13th to be in with a chance to win a Sindoh 3DWox DP200. Submission close on July 13th 2018. The theme of this design challenge is spare parts for cleaning appliances you can find around the house. Think about the items you use to clean: dishwashers, washing machines and vacuum cleaners will all do the trick! There is a wide variety of parts to create: knobs, doors, covers, wheels and more! Struggling for inspiration? 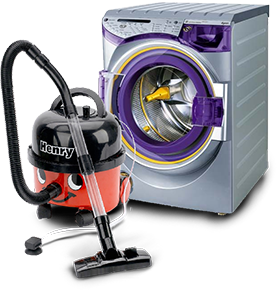 Check out out this awesome library of cleaning appliances spare parts prints below. Sindoh would also like to feature your pictures and objects printed on a Sindoh 3D printer in their 3D Gallery. By entering this competition you agree for Sindoh to use pictures of your prints on a Sindoh 3D printer in the 3D Gallery on their website.